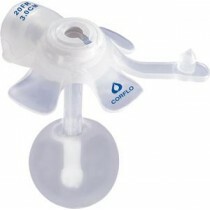 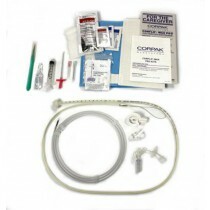 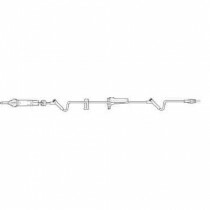 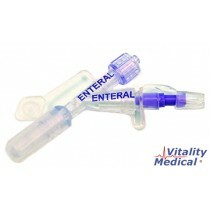 Corpak Enteral feeding products include nasogastric feeding Tubes (also known as NG feeding tubes), gastrostomy feeding tubes (also known as g-tubes), gravity feeding sets and Feeding Tube Accessories. 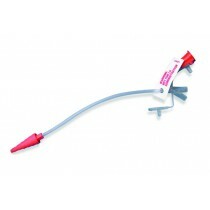 NG feeding tubes are designed to enter through the nose. 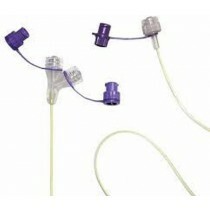 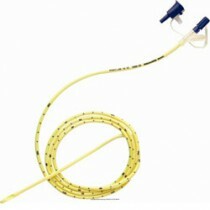 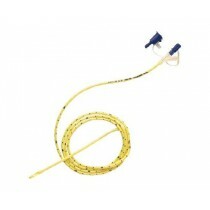 NG tubes are a less invasive option for tube feeding. Gastrostomy tubes are surgically placed, so they are more suitable for a permanent feeding situation. 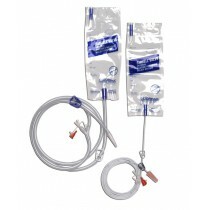 See below for patient indications for Corpak NG tubes and G-tubes.